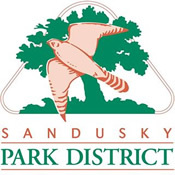 Hike our beautiful Northern Ohio parks. 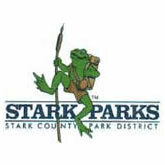 We have a wonderful list of parks to choose from. * Link to hiking page. 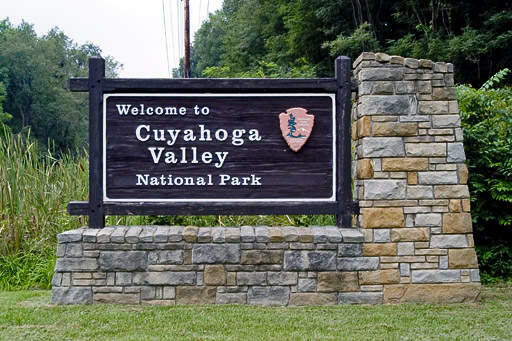 The Cuyahoga Valley Trails Council (CVTC) is an all volunteer non-profit organization dedicated to improving the trails in the Cuyahoga Valley National Park (CVNP). The Western Reserve Greenway is a 43-mile, mostly rural rail-trail that cuts a north-south course from Ashtabula to Warren, Ohio. The greenway's start is only a few miles from Lake Erie, and a planned extension will bring it right to the shoreline. For now you can start at Herzog Rotary Park, where signs detail the importance of northeast Ohio in the Underground Railroad. 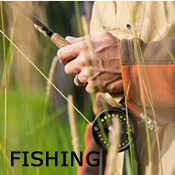 Explore over 22,000 acres in 16 reservations. 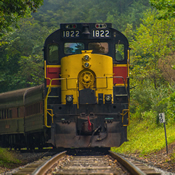 "The Richland County Park District also operates the Richland B&O Trail, a public rail-trail built on the abandoned B&O railroad line. The 18.4-mile trail connects Mansfield, Lexington, Bellville and Butler and is used for bicycling, walking, jogging, in-line skating and nature study." Where History Grows. 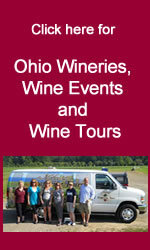 The 310-acre park includes: two miles of Muddy Creek; 150 acres of floodplain; 30-acre Ohio Certified Tree Farm; 190-acre Roush Property is listed on the National Register of Historic Places and as a Century Farm; Historic House (circa 1862) and Farm Buildings (circa 1871); and 3 miles of Nature Trails. A non-profit nature center with over 10 miles hiking trails to include old growth forest, a lake, a pond, a look-out tower and prairies. An Interpretive Building with a nature store, an interactive nature learning room, room rentals and an animal observation area. Three picnic shelters available. Free admission. 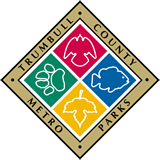 "The Trumbull County MetroParks system consists of five parks open to the public and nine properties in various stages of development. 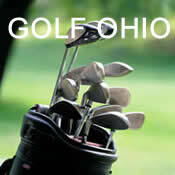 The total area is more than 1,680 acres, located in 13 of Trumbull County's 35 political subdivisions."